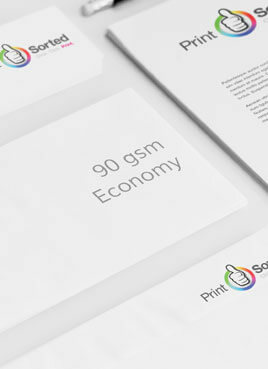 Our 100gsm Compliment Slips are printed onto a high quality, uncoated paper which are made to run easily through your desktop printer! 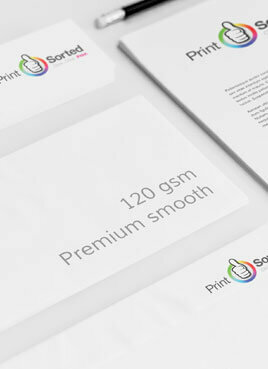 100gsm Premium Compliment Slips are printed on a high quality, uncoated paper. 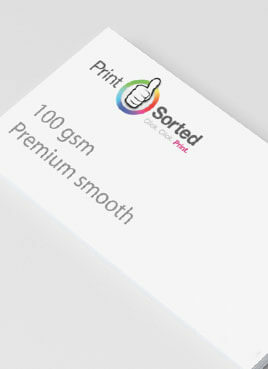 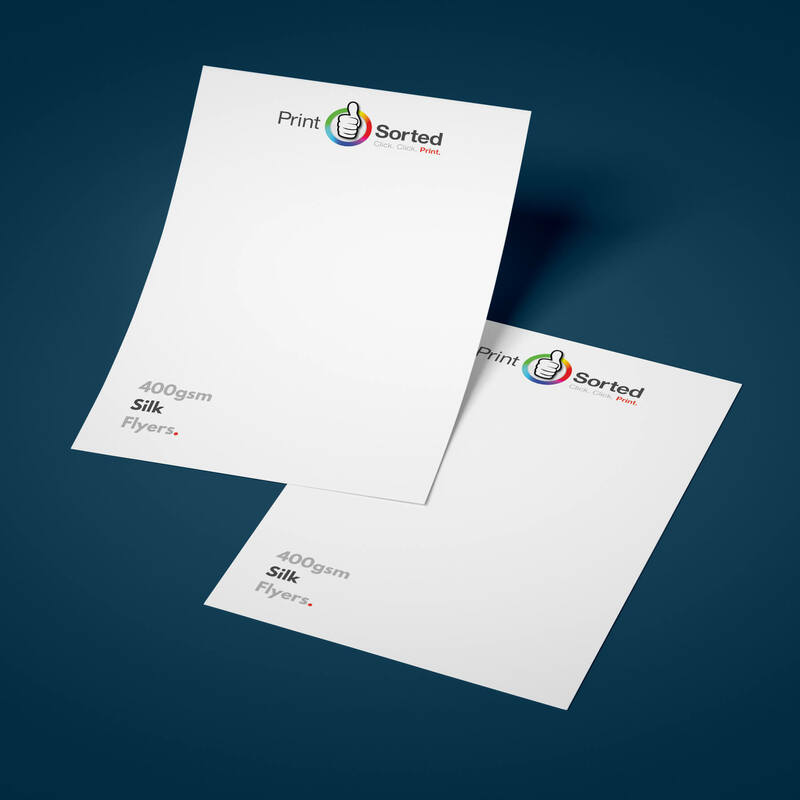 The 100gsm premium compliment slips are print in full colour and able to run easily through your desktop printer. 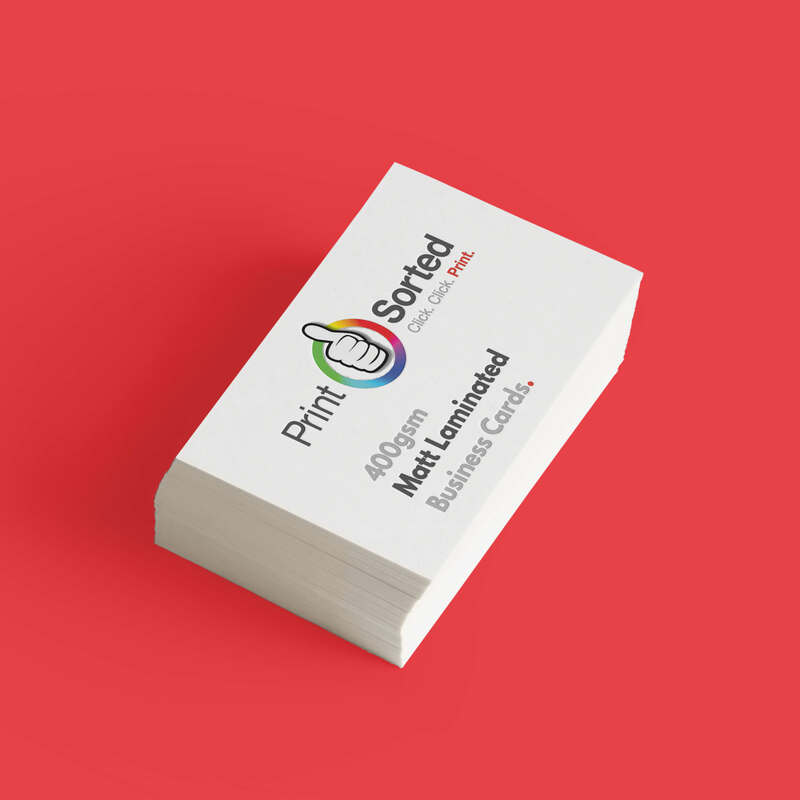 They are perfect if you need to include with a parcel or sending out brochures. 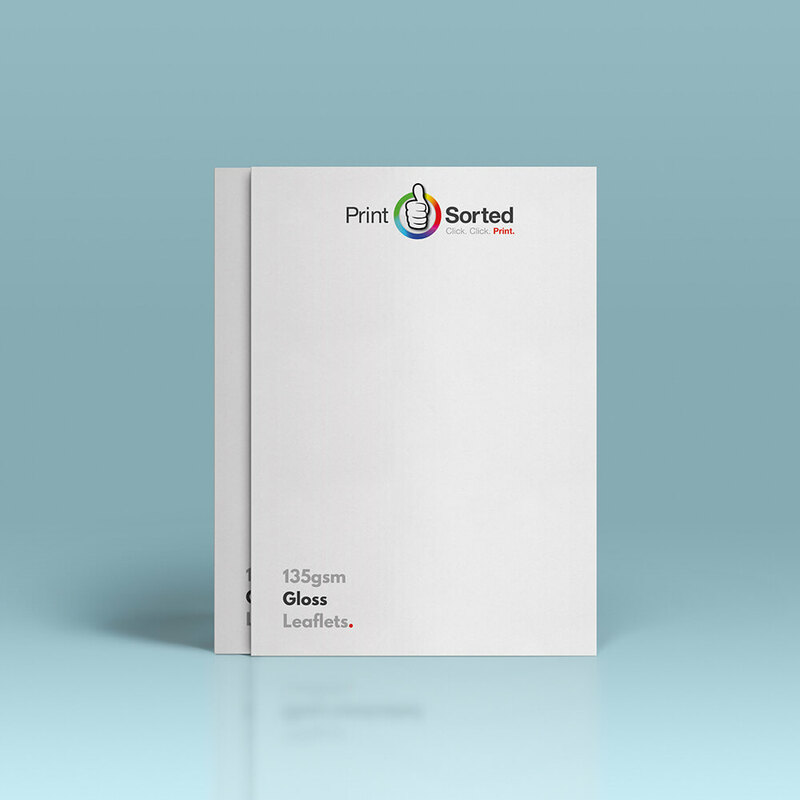 If orders are placed after 3pm, they will be processed the next working day.